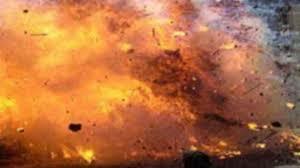 In an explosion in Kollupitiya, 11 shops were damaged and three individuals sustained injuries while one individual remains hospitalized. Rear Admiral K. K.T. 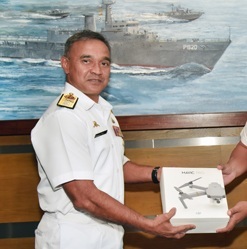 Piyal de Silva was appointed as the new Commander of the Sri Lanka Navy today.